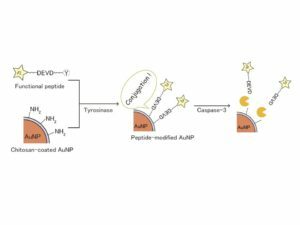 Analytical Sciences, 35(2019) 79-83: Tyrosinase-mediated peptide conjugation with chitosan-coated gold nanoparticles. Journal of the American Chemical Society, 140(2018) 17499-17507: Monitoring of glycoprotein quality control system with a series of chemically synthesized homogeneous native and misfolded glycoproteins. Bioconjugate Chemistry, 28(2017) 2687-2691: Enzymatic installation of functional molecules on amyloid-based polymers. 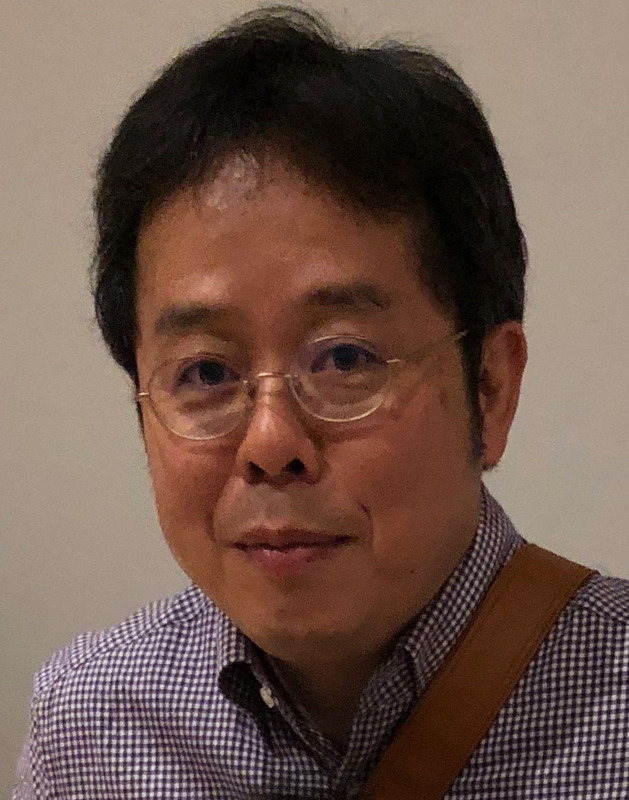 Biochemical and Biophysical Research Communications, 487(2017) 763-767: PDI family protein ERp29 recognizes P-domain of molecular chaperone calnexin. 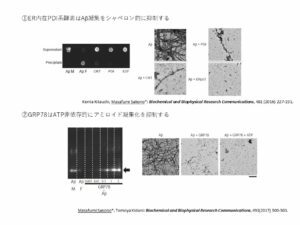 Biochemical and Biophysical Research Communications, 493(2017) 500-503: ATP-independent inhibition of amyloid beta fibrillation by the endoplasmic reticulum resident molecular chaperone GRP78. ChemBioChem,17 (2016)300-303: Hydrophobic Tagged Dihydrofolate Reductase for Creating Misfolded Glycoprotein Mimetics. RSC Advances, 6 (2016)76879-76882: Influence of high-mannose glycan whose glucose moiety is substituted with 5-thioglucose on calnexin/calreticulin cycle. 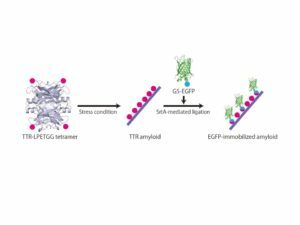 Biochemical and Biophysical Research Communications, 481 (2016) 227-231: Glycoprotein quality control-related proteins effectively inhibit fibrillation of amyloid beta 1–42. 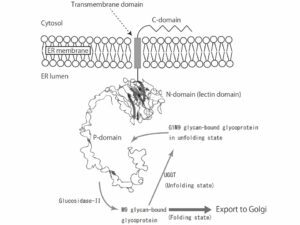 Biochimica et Biophysica Acta (BBA) - General Subjects, 1840 (2014) 2904-2913: Glycan specificity of a testis-specific lectin chaperone calmegin and effects of hydrophobic interactions. Angewandte Chemie International Edition, 53 (2014) 2883-2887: Folding of Synthetic Homogeneous Glycoproteins in the Presence of a Glycoprotein Folding Sensor Enzyme.